I guess as much as we both like to deny it, we’re both just two pieces of the same puzzle. And quite a grotesque little puzzle it’s turned out to be. Have a drink with me, Jarod, while I’m still buyin’. Another round here for me and… Oh come on, good buddy Jarod. Boy genius. Missing pieces, Miss Parker. Missing pieces. 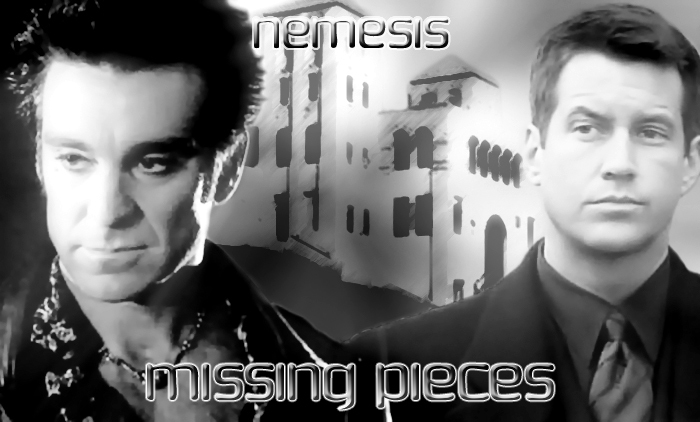 Missing Pieces is a fanfiction archive dedicated to hosting The Pretender fanfiction. 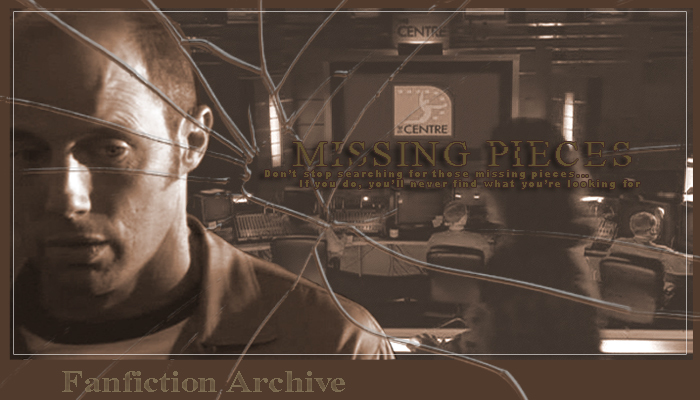 With over 500 members who have written more than 2000 stories and left over 3000 reviews, Missing Pieces is incredibly proud to be the largest The Pretenderfanfiction archive in the world. 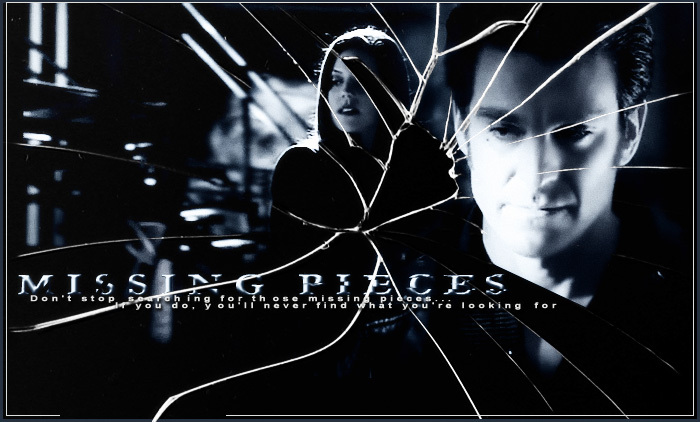 Missing Pieces hosts all kinds of The Pretender fanficiton, including non-English stories. Turning points only come when you’ve got something to turn to. I’m sorry… this isn’t the different ending you were looking for. 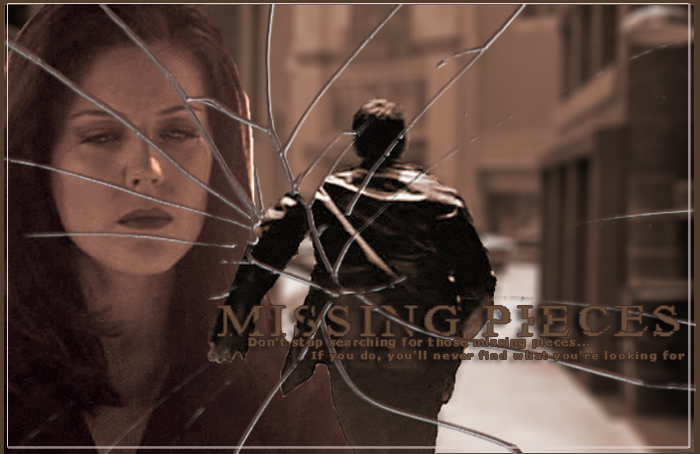 Don’t stop searching for those missing pieces, Miss Parker. If you do, you’ll never find what you’re looking for. 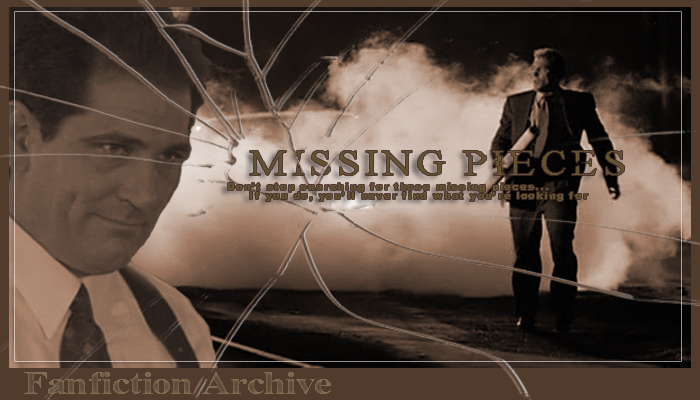 If you would like your The Pretender fanfiction hosted, simply register at Missing Pieces. Once registered, you are free to upload your own stories. If you have any difficulty, you can contact the Administrators (PTB, as we like to call them) for assistance at the contact us page and they can help you with the process. Or, if you prefer, the PTB (Administrators) will create an account for you under your penname and maintain it for you until it is requested to be released to your control. For those who just want to enjoy the stories, you can read and review without having to register. 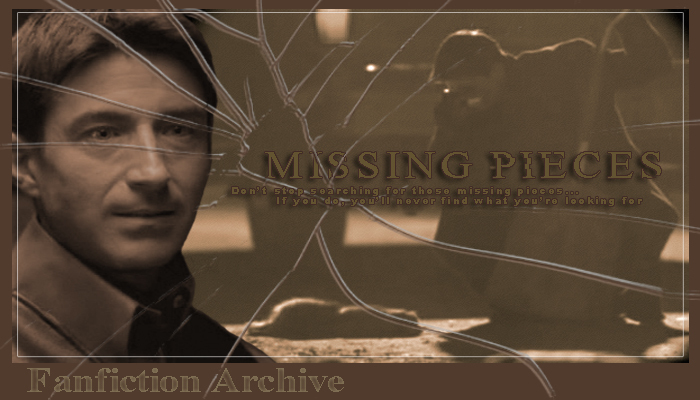 Missing Pieces was originally developed to archive the stories hosted at the pretender.de archive, so that they would not be lost forever when the site was closed. Despite our best efforts, and three years of trying we have not been able to contact some authors. 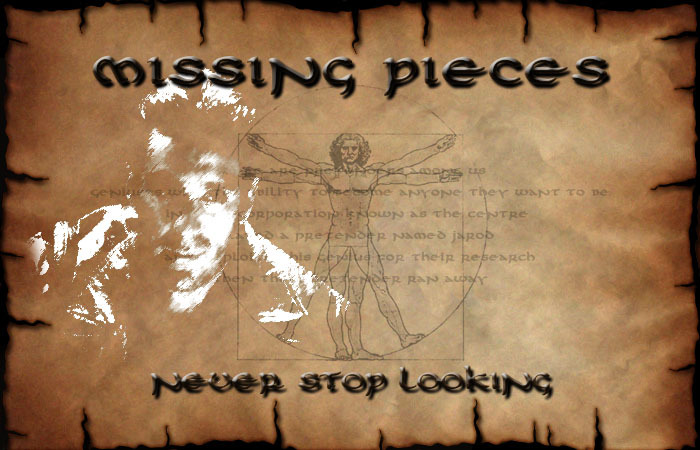 If you know of any missing pieces, please contact the PTB with your lost story or author. Go here for more information on our “Wanted list”: Missing Pieces Wanted. The “Wanted” link is located at the bottom of every page in Missing Pieces. If you have any questions, please contact the PTB directly via the Contact Us form in Missing Pieces which can be found here, or the contact us page right here. That’s the wonderful thing about life, Miss Parker. If you change the story, the ending is up to you. 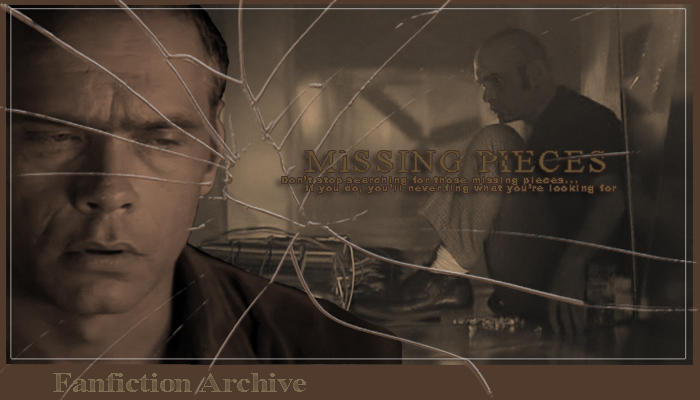 Missing Pieces and the PretenderCentre are proud to remain free of advertising and annoying popups.